THIS POST INTRODUCES THE WEBSITES NEW “EXCERPTS” PAGE. 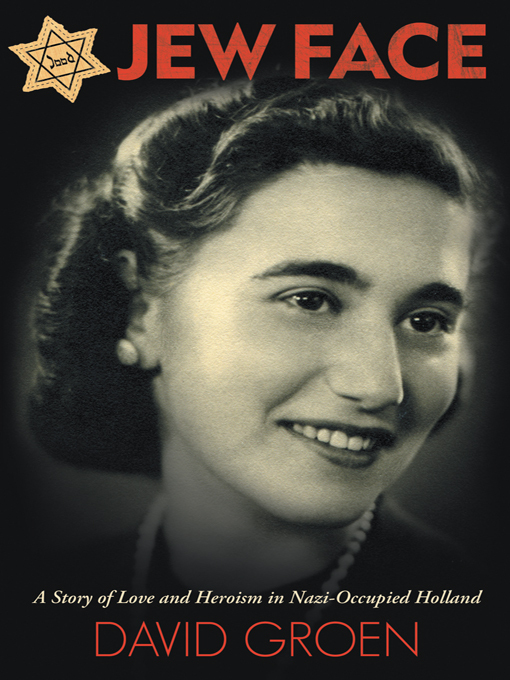 ON THIS PAGE YOU WILL FIND PHOTOGRAPHS IN THE BOOK JEW FACE AS WELL AS SOME SPECIAL WRITTEN EXCERPTS FROM THE BOOK. CLICK ANYWHERE HERE TO GO STRAIGHT TO THE PAGE. This entry was posted on Saturday, June 23rd, 2012 at 2:21 pm	and tagged with excerpts, Jew Face, photographs, website and posted in Uncategorized. You can follow any responses to this entry through the RSS 2.0 feed. « What’s good about this book?